Starting a profitable blog is still very possible in 2019 and is a great way to make a full-time living online. With this blog niche list, I will help you to identify a few blog niche ideas that will make money quickly. With a plan in place, you will be able to make money online as a blogger before the year is out. And I mean REAL money. Should I open a multi-niche blog or a single-niche blog? How do I choose my blog’s niche? What makes a blog niche profitable? What is the most profitable blog niche? How many blog topics should you focus on? The simple answer to that question is, it depends. It depends on your monetization strategy, how much time you have to dedicate to your blog and all the various niches and what your end goal is. Ok, maybe the answer isn’t so simple but at the end of this post, you’ll be well on your way to figuring out what you want to do and which niche your blog should be in. 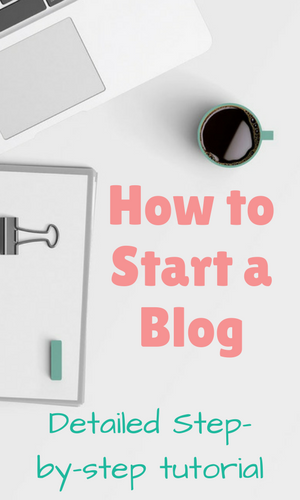 Do not hesitate to get started on your blog. For less than $4 a month, you could be building an online business that will completely change your life in the next 6-12 months. Sign up with Siteground to start a blog today and stick with me as I teach you how to make that baby profitable. Ok, let’s start with the basics. A blog niche is the overarching category that your blog falls in. It’s the main theme of the blog and the thing that you’re known for. My niche on this blog is blogging. I teach people how to blog on this blog, to create a wider audience for themselves and increase their income online. That’s a pretty well defined niche. There are smaller categories or what some people call sub-niches that can be their own blog entirely too. How targeted you want to get in your niche or how wide you want to go will depend on all the things we’ll discuss as we go along. A wider blog niche would be fashion, or travel or lifestyle. There are many many categories one could talk about in these niches. Is it trendy fashion? Fashion for moms? Couture fashion? Celeb fashion? Fashion history? OOTDs? Fashion week coverage? Kids fashion? Male fashion? Lifestyle is even wider. These blogs tend to cover a bunch of different categories and can be profitable as well. They again just need to be planned properly with a solid monetization strategy in mind. 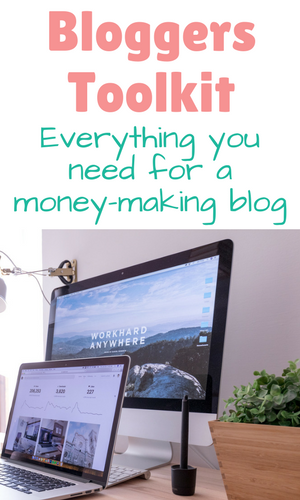 Struggling to monetize your blog and start earning real money from your blogging efforts? You may need to work with a coach. Instead of following an impersonal course, a coach can tell you the exact things YOU should focus on to build YOUR uinque blog. Here are my blog coaching packages. 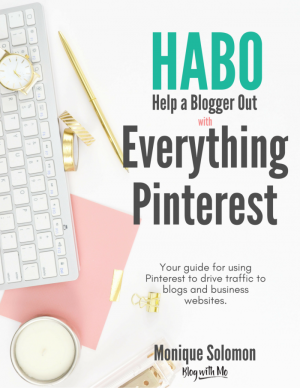 Let’s work together on your blog strategy so you can finally start earning income from your blog! Like I said, any type of blog can be profitable once you go in with a plan of action. You could start a lifestyle blog and see what resonates after some time then niche down into what your audience wants more of and what you love to write about. 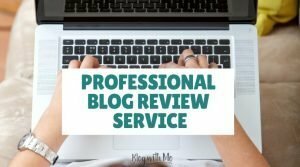 You could do the research ahead of time and decide to open a blog in a well-defined niche or you could keep it somewhere in the middle like I do with this blog. This blog niche is blogging as we’ve already established. That’s pretty well defined yet still pretty broad. Over time I have decided to niche down into blogging for beginners. I teach new bloggers how to monetize a blog. And I could go on and on. Here’s an exercise to help you start to hone in on the blog niche that is a good fit for you. Start with the broad category of what you think you want to blog about. Write down 10 different categories you will have on the blog. Then write down 20 different blog posts you can write under each category. If there’s a category you’re struggling with to come up with ideas, drop that category. Incorporate it instead into one of the others. If there’s one category that has much more than your goal of 20 blog post ideas, this might be your niche! Let’s keep that one in mind as we continue to decide what blog niche idea we want to go with. Still not sure if you want to start a lifestyle blog or a niche blog? Check out the video below where I compare the earnings and monetization strategy of two successful blogs to see the difference and decide for yourself. It’s important to decide early on whether you will be able to write about the length and breadth of a topic. You’ll want to cover every aspect of your blog niche to signal to search engines that you are an authority on the subject just by the wide variety of angles that you cover the topic on. This is something I teach in my Beginner SEO course. Developing authority on your chosen subject will make or break your profitability when choosing your niche. In the exercise above, if one category sticks out more than the rest because you’re just brewing with blog post ideas for that category it could mean that you’re very passionate and knowledgable on this subject area. You’ll need to really love whatever you decide your niche will be or really love research because you will need to write about it in great detail in order to make your niche profitable for you. The next step would be listing all the foundational pieces you will write about that topic. Then, what are the blog posts that fall under each of those topics? Keep going deep, far and wide. This is how you build authority in your niche. In the above example, you can see how things start to widen and get messy without a plan. 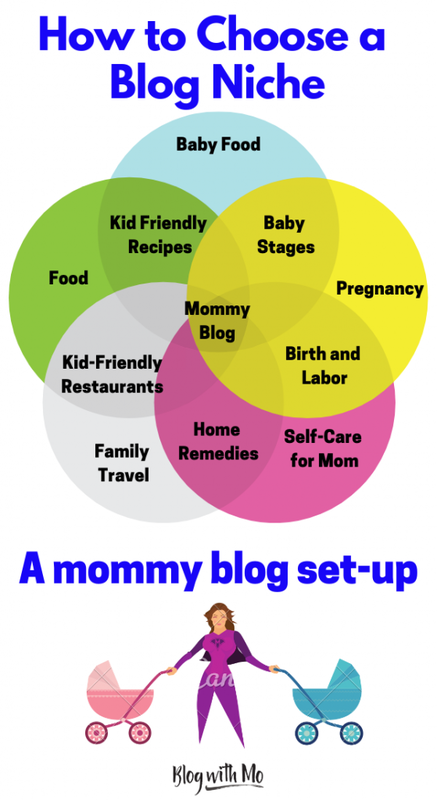 Even when you know what the main blog niche will be, it’s a good idea to develop a plan for your first few months of blog posts to see what direction you want to take the blog in. This way, you’re not all over the place, watering down your content and not attracting the right people who’ll stick around. Start with one topic, write 5-10 blog posts covering the topic from different angles then move on to another relating topic. Keep doing that to begin developing your authority on a particular subject in the eyes of your audience and search engines. Profitable blog niches are those categories that solve a problem or provide information that many people are searching for. If you want your blog to be profitable, it should be in a category that many people search for online every day. Then, you should invest your time in ensuring that your blog is highly likely to be found by these people who are searching for the information you’re providing. You’ll want to become a keyword research expert to master the above and turn a profit on your blog. This is where some amount of research beforehand on your part will come in handy. If you want to make money on your blog, follow the steps below to make sure that you will be able to monetize it. Research your blog niche to see what the monthly search volume is like and the competition is in your niche. I explain how to do keyword research here. Build a list of popular blogs in your niche. Use a browser extension like Similar Web to peek at their monthly traffic. If they’re over 100,000 visitors per month and have ads on their website, they’re making a decent change on just ads alone. With that traffic, they should also be making more money through affiliate marketing and their own products. Make note of what products they recommend so you can incorporate a similar monetization strategy. Don’t be discouraged if your desired niche is extremely competitive. It means that it’s very profitable and you can make loads of money in that niche. You’ll however have to find creative ways of building an audience for the blog until you build authority and SEO. That’s usually where Pinterest and social media marketing comes in. These blog niche ideas are very wide. Each of these 15 ideas could be broken down into 15 ideas themselves. 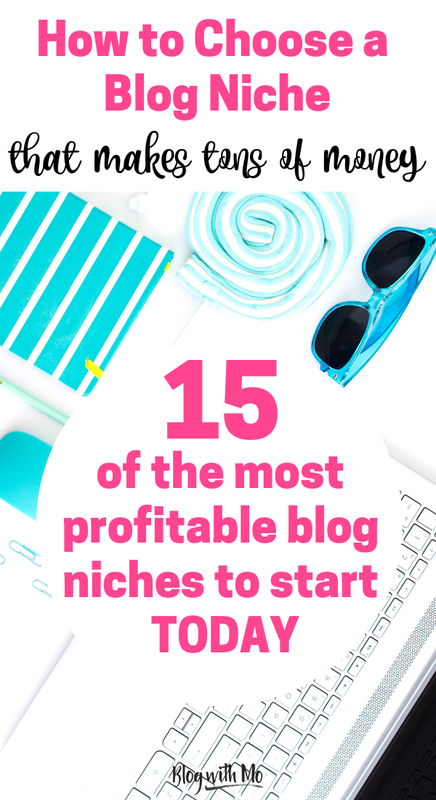 As someone who works with new bloggers to grow their blogs into profit and who studies big bloggers to see what works and what doesn’t, the above is the list of the most profitable blog niches right now. It’s important to note though that not all of them can be monetized in the same way and so you will need to do some reflection on the business model that will be sustainable for your lifestyle and go from there. For example, a personal development and motivation blog may be best monetized with books, courses and eventually you being booked to give speeches and motivational talks at events. You’ll need to develop a strong fan base and email list to build a business model in this space. This will take some time to develop before you start to make money. A tech blog however just needs to write the most in-depth SEO’d reviews and tutorials. They will then be able to monetize entirely using affiliate marketing without the need for building an email list or social media following (though those will help) and still be very profitable in the first year of their blog. If you follow blog income reports, you’d think that it would be personal finance and online marketing. Teaching people how to either save money or make money is a great way to create a substantial income online. 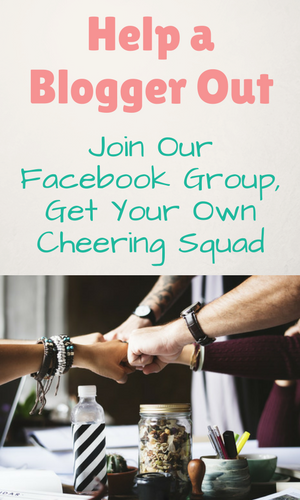 There are many people that think that only these types of bloggers make money but this is not the case. These bloggers are simply more likely to publish their income information in order to convince you that their strategies work and so buying into their products will help you to replicate their success. A food blogger or a travel blogger isn’t trying to sell you on a blogging course or budgeting software so they’re not motivated to share their income with you. This is usually a very sensitive topic anyway, who goes around publishing how much money they made last month for all to see? 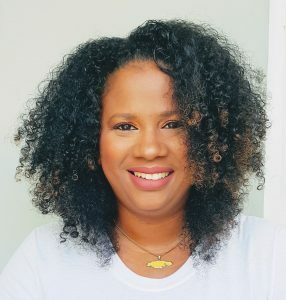 A food blogger is trying to get you to buy their cookbook or their preferred cookware (that they are an affiliate for). A travel blogger will hook you up with a discount code for a cute hotel which they will be compensated for if you book. But they’re all making money or they would not continue to blog every month. Blogging for profit is not easy work. If you choose to develop a multi-niche blog, my advice is to keep the categories to no more than 5 or so and to try and make sure they relate to each other. If you choose a gardening blog for instance, outside of the actual indoor and outdoor gardening posts, you can have topics such as recipes, outdoor decor and organization, canning, home remedies using clean ingredients, raising animals and even some parenting articles on getting the kids involved in gardening. If however your gardening blog starts to talk about making money with a blog or fishing or fashion and beauty, that’s too wide and your audience may begin to get confused. Google certainly won’t take you seriously with those topics all over the place. You’ll be an authority of none and be dependent on social media for blog traffic and that gets old, fast. The quickest way to begin making money with your blog will be to incorporate ads and affiliate marketing onto your site. Aim to grow your blog traffic to about 30,000 visitors every month. With this amount of traffic you can expect to make a couple hundred dollars every months in just ads and another hundred or so in affiliate marketing, unless the products you’re recommending are pricey. If you want to make more than $1000 a month with your blog, you’ll want to grow your blog traffic to close to 100,000 visitors per month and build your email list to at least 1000 dedicated subscribers. Pinterest is a great way to do this in a very short time. I teach you how to do this in my Pinterest ebook. A niche blog aka a micro blog is a blog that is on a very tiny topic. If you were to start with the main blog niche idea and drill down several times, you’d come up on a micro-niche to dominate. The pros of a niche blog are establishing your authority and developing a blog that is almost completely passive, getting traffic and subsequently income from search engines for year on end without having to put in much work after the initial build. These blogs write in great detail about a small topic that’s usually very profitable and get loads of traffic for their small but very targeted keyword. They’re typically only monetized with affiliate marketing or a digital product and for this reason can also be called affiliate websites. We’ll start with the hobby niche. Say you’re into fishing and so you develop a blog on fishing. You drill down further and decide to blog about catch and release fishing. You can drill down further and decide to write about the best spots for this type of fishing, say you choose Maine. You drill down even further and decide to blog about the best gear for catch and release fishing in Maine. Now, every blog post you write is about a catch and release fishing site in Maine and the gear you use. One post could be about the fishing rods you use and compares them all. Then each of those fishing rods have their own posts. Then you move on to the bait that works best in this particular area of Maine. You write a guide to bait in Maine and then each of those different types of baits have their own blog post as well. You repeat this about the shoes, gloves, and whatever other fishing gear there is out there. Now you have a comprehensive but very niche site. There might not be a great big audience for your selected niche but the audience who will appreciate such content are likely to be very interested in buying whatever you recommend. Here are a couple more examples in visual form. 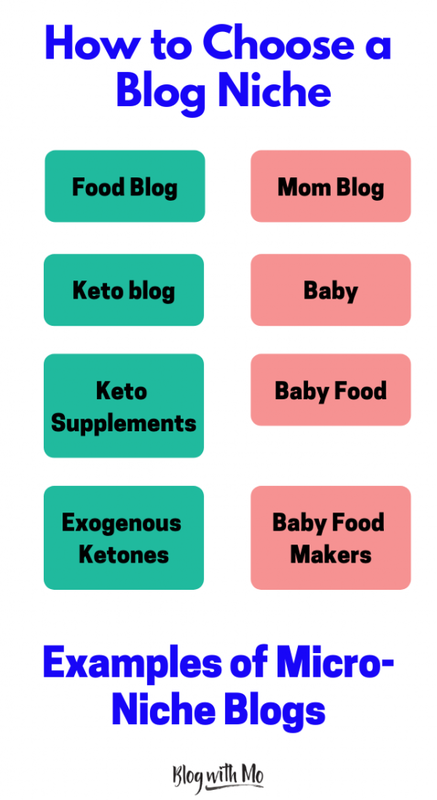 By drilling down on only blogging about exogenous ketones or baby food makers, very specific things that cost a good amount of money and are pretty popular items, you could build a very profitable affiliate marketing blog. You’ll be limiting yourself with what you can talk about but you will be talking directly to people who are ready to purchase these items and are just looking for advice on the best ones to buy. These types of micro-blogs are perfect for people who maybe work 9-5 or don’t have a lot of time to spend building a wider-niched blog. It will still take time and work to build your authority on these subjects, but the income potential is largely passive and not dependent on you growing a social media following or massive email list. 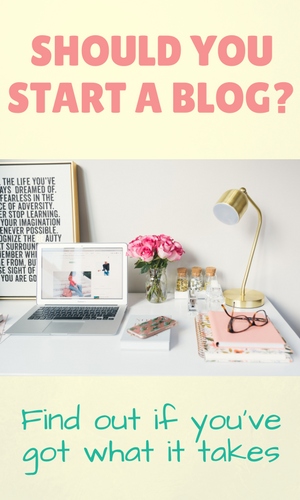 What type of blog will you be starting? 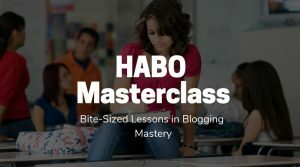 Whatever you decide to do, your next step is to learn how to write blog posts that will increase your traffic and income. It would also be a good idea to get access to my resource library that includes several tools that will help you along in your blogging journey, like my blog monetization cheat sheet. It’s a 10-step plan that if you follow diligently will increase your blog income in a very short time. If you enjoyed this post please consider sharing it with your audience. What niche are you considering for your blog? Let me know in the comments below.